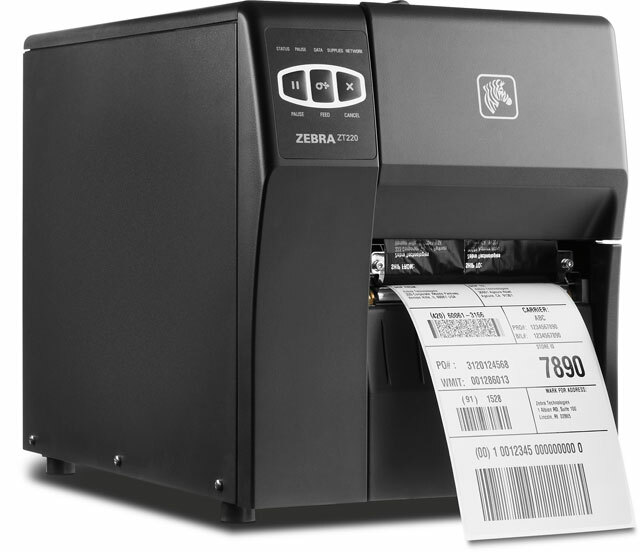 Zebra TC51 | Mobile Computer | Esskay Technologys Pvt. Ltd.
Touch Computers from Zebra. No more compromising device design for enterprise functionality — or enterprise functionality for device design. Built for the new business world, you get an industrial design that looks and feels like the most popular pocketable consumer-style smartphones to meet worker expectations, along with the durability, enterprise-class features, power, security and manageability your business requires. And with many unique Zebra-only features, you get a touch computer that is truly in a class of its own. The TC51 and TC56 — the next evolution in enterprise touch computing. The 5 in. display oāers plenty of real estate for graphics-intensive intuitive applications. This capacitive touch panel gives your workers easy, familiar and ﬂexible multi- touch operation that works even when wet, with a gloved ﬁnger or a stylus. And with best-in-class outdoor readability, the screen is easy to read, even in bright sunlight. With our advanced scanning technology and PRZM Intelligent Imaging, your workers get lightning fast capture of 1D and 2D barcodes, even if they are damaged, dirty and poorly printed — or displayed on a screen. An extraordinary working range plus a wide ﬁeld of view increases application ﬂexibility — workers can scan barcodes nearer and farther away. 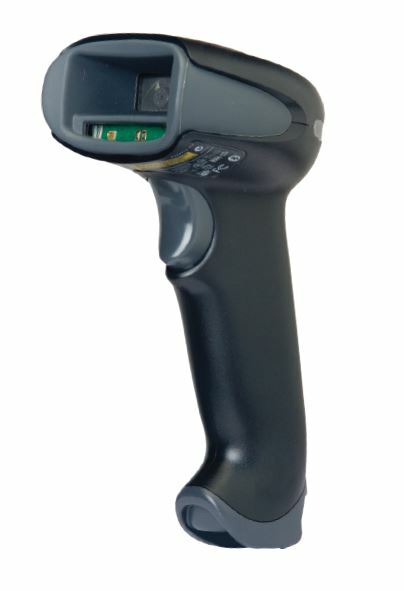 And omnidirectional scanning delivers true point and shoot — there is no need to ever align barcode and scanner. With SimulScan Document Capture, a Mobility DNA ingredient, your workers can simultaneously capture barcodes, text ﬁelds, phone numbers, images, signatures and even check boxes in the time it takes to press a button, improving invoicing and order speed and more. The 13 MP camera allows workers to easily document proof-of-condition, proof-of- delivery, proof-of-service and much more. The blazing 1.8 GHz hexa-core 64-bit processor can run everything your workers need to take care of business, from multiple graphics-intensive line- of-business apps to PBX deskphone functionality. You get better performance and better power consumption — while the processor uses up to 15% less power, apps run up to 5 times faster. And with support for Marshmallow and the next two versions of Android (‘N’ and ‘O’), you get superior investment protection. While the TC51 and TC56 look like a smartphone, your workers can drop it in water or onto concrete, use it in dusty areas and more — and still expect reliable operation. The unibody design provides extra impact protection for the sensitive electronics. And the Corning Gorilla Glass touch panel and imager window bring maximum scratch- and shatter-prooﬁng to two of the most vulnerable device features. Your workers depend on their mobile devices nearly every minute of the workday. This user replaceable battery delivers up to an impressive 14 hours of power, 2 ensuring that workers have plenty of power for the longest shift and devices are always available. A wealth of easily accessible battery metrics make it easier than ever to identify, remove and replace aging batteries. And with Warm Swap mode, it lets users change the battery mid-shift without having to re-boot the device. Mx is a series of features that make Android a more robust enterprise class operating system. Another Mobility DNA ingredient, Mx is pre-installed on every TC51/TC56 device and is simple to deploy, allowing you to easily create the most secure, purpose-built, enterprise class Android device. With Android and Mx, you can prevent unauthorized users from accessing the device, as well as the installation and opening of unauthorized apps. Additional device controls prevent conﬁguration errors that can take the device oăine and erode worker productivity. The ability to actively detect vulnerabilities and automatically execute the right corrective action helps prevent data leaks and more. Standard Conﬁguration devices come with Google Mobile Services (GMS) and Android for Work (AFW). 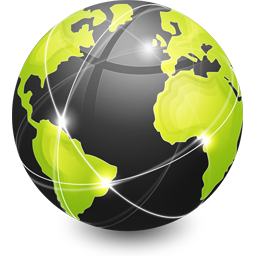 GMS provides integrated Google applications such as Gmail and Google Maps, and AFW adds more enterprise-class features. Professional Conﬁguration devices ship without GMS and AFW, promoting greater privacy and security of personal information. Both conﬁgurations are based on Android Open Source (AOSP). Every strand of your mobility platform is simpler with Zebra’s Mobility DNA. That’s because right from the start, you have the industry’s most comprehensive suite of mobility must haves to accelerate your solution. 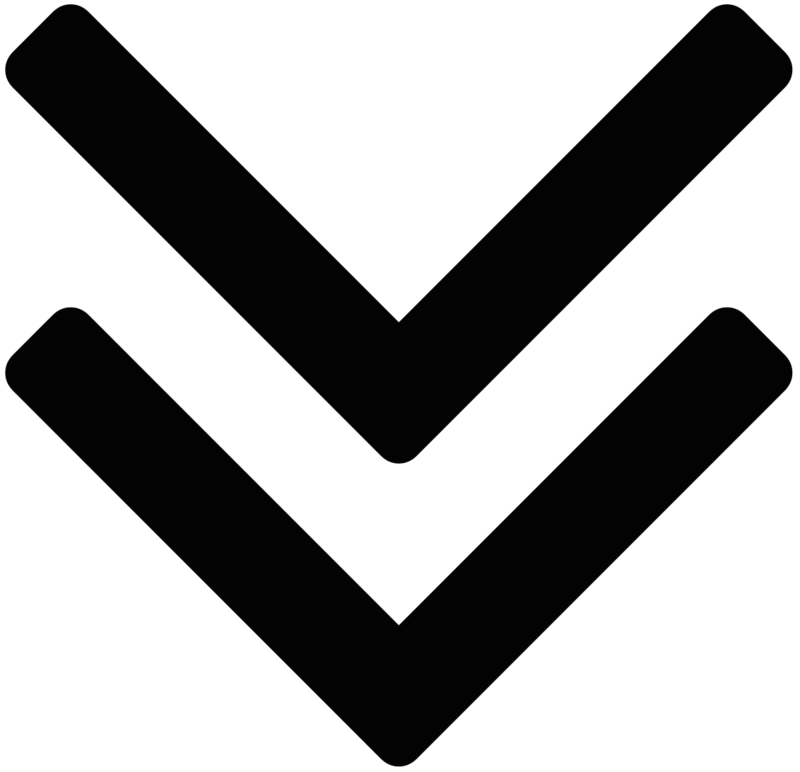 More oā-the shelf end- user apps, more robust administration utilities and easier app development. Purpose built for enterprise, Mobility DNA makes ease, conﬁdence and value intrinsic to your investment and our full line of Android mobile computers. The Wi-Fi enabled TC51 supports the fastest Wi-Fi connections with the most robust roaming support. The Wi-Fi and 4G LTE cellular-enabled TC56 keeps workers connected no matter where they are — in your facility or out in the ﬁeld. A trigger handle and a variety of holsters make it easy to use the TC51 and TC56 in just about any workﬂow. Backroom management is easier with the ShareCradle that can charge it all — device and batteries, plus convenient multi-slot chargers. With an Ethernet connection option available for ShareCradles, syncing data with backend applications is easy. And vehicle cradles are ideal for delivery drivers and technicians out in the ﬁeld.